You’re probably wondering by now why the BMW M2 has become such a favorite among aftermarket tuners. Well, the short answer is this: it’s faster than it looks, it handles like a charm, and it’s more affordable than most sports cars with the same features and quality. 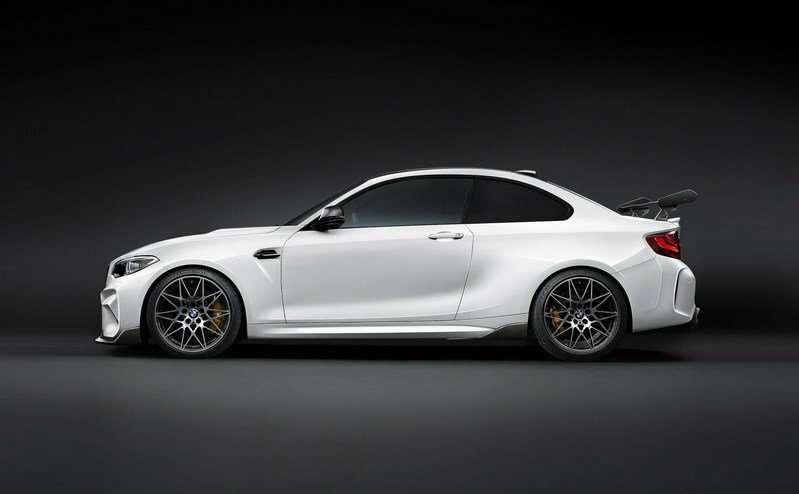 In short, the M2 is a showstopper and tuners from all corners of the world have taken notice. Some, like Alpha-N Performance, have even developed different programs for the same car. And so, here it is again, the German tuner is back with an M4 GTS-stylized take on the M2 that also comes with 450 horsepower’s worth of engine upgrades. By my count, this is the third time that Alpha-N Performance has released a program for the M2. Some though will say that these kits are merely evolutions of the last one and to that they have a point. But I’m not arguing about semantics here; I’m here to showcase what is arguably one of the most unique takes to the M2 that a tuner has come up with. See, it’s not enough for just engine upgrades to highlight a specific aftermarket kit for the baby M sports car. 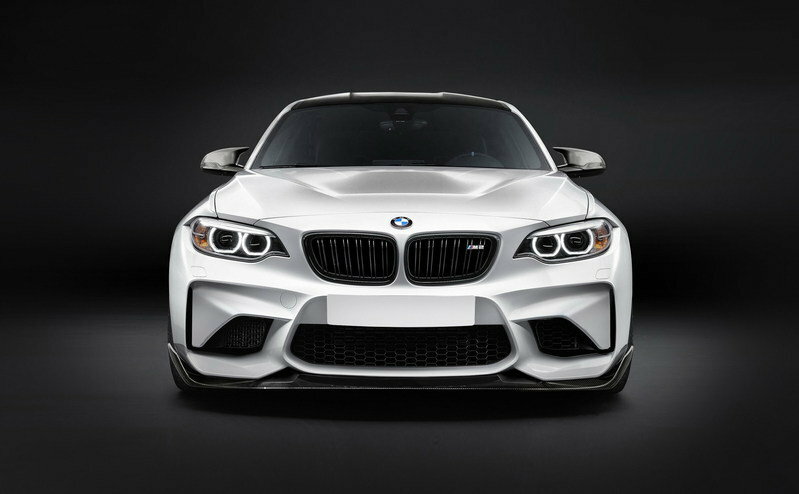 With so many offers on the market, you need to be different, which is precisely what Alpha-N Performance did when it added a little bit of M4 GTS flair into this new program. The result speaks for itself and not only that, but it also shines the spotlight on Alpha-N Performance as an authority in programs for BMW’s resident pocket rocket. The Alpha-N Performance GTS program for the BMW M2 will make its debut at the 2016 Essen Motor Show, which kicks off on November 26, 2016. 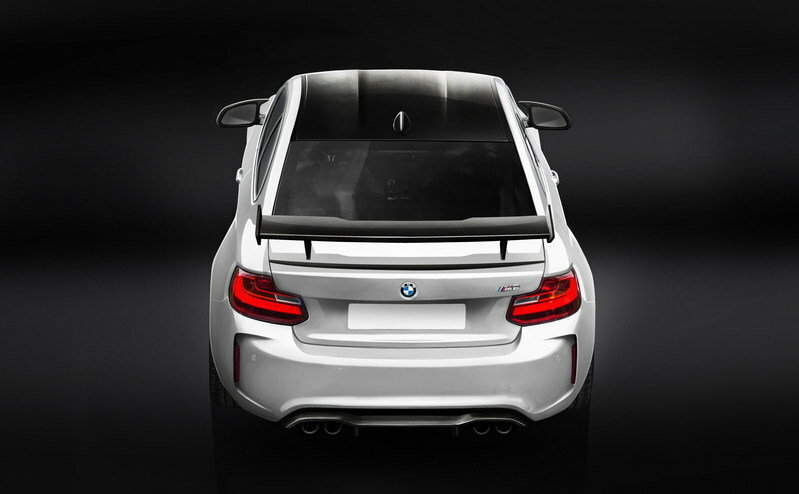 Continue after the jump to read about the BMW M2 by Alpha-N Performance. Plenty of work was done on the M2’s exterior and the most significant of these modifications is the new M4 GTS-style hood. According to Alpha-N Performance, the custom hood is available in a choice among exposed carbon fiber, primed carbon fiber, or ultra-light Kevlar. Moving past that brings us to the new front splitter with another choice between GT4 brake ducts or a GTS version with an adjustable air splitter. 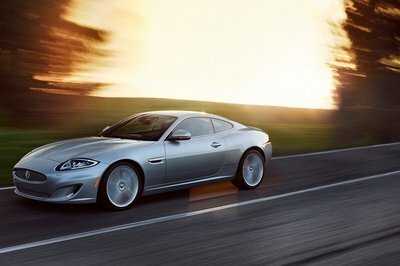 Other unique exterior upgrades include the the trunk-mounted, GTS-style rear wing, a new diffuser, and a roof panel dressed in visible carbon fiber with a central recess that nets improvements to the sports coupe’s aerodynamic capabilities. Alpha-N Performance is able to offer these components with the help of German carbon fiber manufacturer Edison Composites, which created the components in its autoclaves. On the cosmetic side, carbon fiber mirror caps, as well as black kidney grilles and side skirts from BMW Performance are the only significant additions. Completing the exterior upgrades are a new set of 20-inch BMW M Competition alloy wheels. 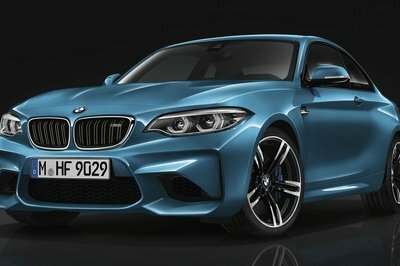 One other notable feature of the German tuner’s new kit for the BMW M2 is the software upgrade on the car’s 3.0-liter twin-turbocharged six-cylinder engine. Alpha-N Performance didn’t dive into the details on how the software tune helps in unlocking the M2’s power output, but it did say that it’s good enough to boost the sports car’s power numbers to 450 horsepower. No mention was made on the increased torque number, but given the industry standards, that should go up to around 420 pound-feet of torque. This is the last piece of Alpha-N Performance’s new M4 GTS-style tuning kit for the BMW M2 and it’s addition helps the sports car accommodate the dramatic upgrades to its exterior and engine. The key piece here is a fully adjustable coilover suspension from Öhlins’ Road & Track line. When fitted, this equipment should be able to address the improvements in handling and road stability needed to fully maximize the sports car’s performance capabilities. Complementing the suspension system are is an M4 ceramic brake system that provides dramatic upgrades to the M2’s overall stopping power. Available pricing for Alpha-N Performance’s new program for the BMW M2 can be seen in the table below. It’s important to note thought that some prices, including that for the engine upgrades, are currently unavailable. 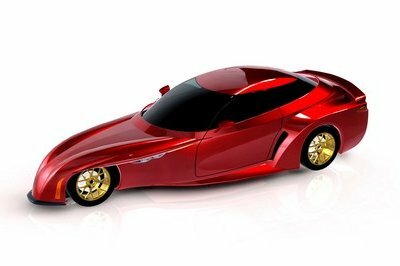 It’s best to contact the tuner directly to get a quote on those prices. At this point, you’re not going to run out of competition as far as tuners working on programs for the BMW M2 are concerned. Just last week, G-Power presented its own program for the sports coupe and in true G-Power fashion, it came with a number of notable upgrades, none more important than two different engine tuning modules: the Bi-Tronik 2 V1 or the Bi-Tronik 5 V1. 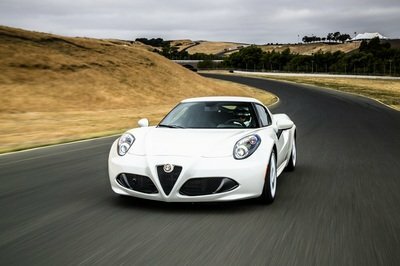 Both modules help bring the M2’s power levels up to 410 horsepower and 420 pound-feet of torque, enough to help the sports car sprint from 0 to 124 mph in 14.5 seconds to go with a top speed of 180 mph. Read more about the BMW M2 by G-Power here. Lightweight Performance is far from the most notable of tuners to work on the M2. But where it lacks in name recall, in more than made up for in quality. That much the tuner showcased when it presented its “LW M2” kit for the sports coupe. 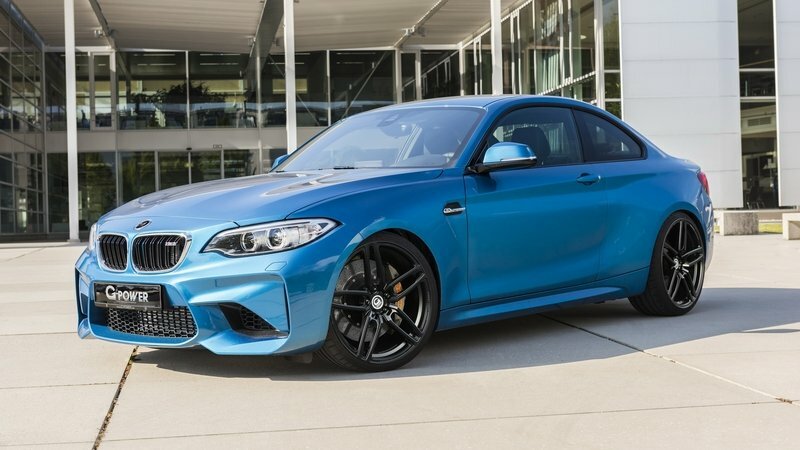 Lightweight’s main focus was the M2’s 3.0-liter turbocharged six-cylinder and thanks to a modified air intake and added 300-cell downpipes, it was able to squeeze out 450 horses and 420 pound-feet of twist, more than G-Power’s offer and right around the same as what Alpha-N Performance has with its program. 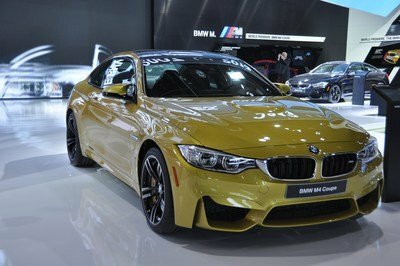 No performance numbers were mentioned, but expect the “LW M2” kit to help the sports coupe hit a top speed in the vicinity of 186 mph. 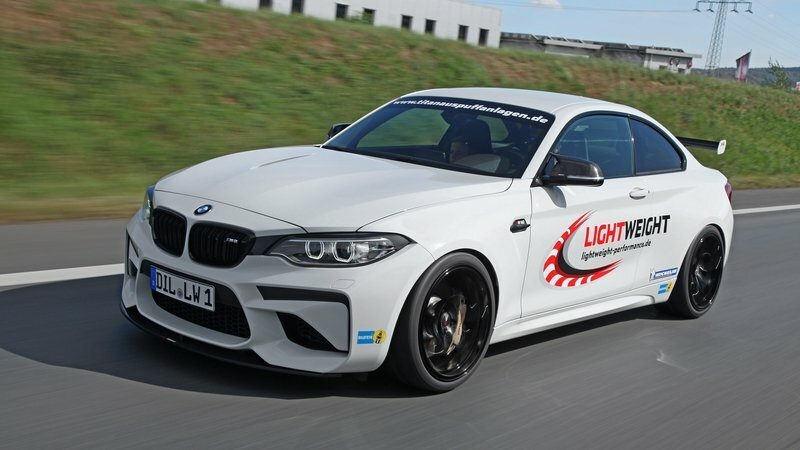 Find out more about the BMW M2 “LW M2” by Lightweight Performance here. We’ve seen plenty of tuning programs developed for the BMW M2, but when it comes to originality, Alpha-N Performance’s GTS kit hits a lot of sweet and original spots. 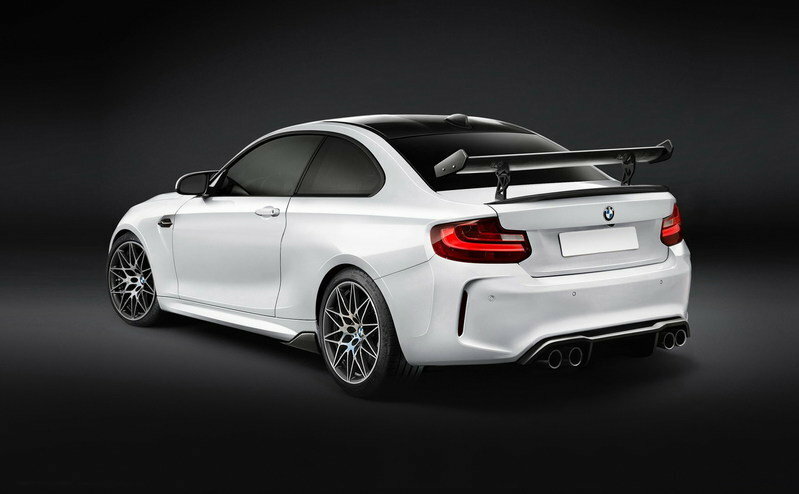 The aerodynamic upgrades, in particular, are a source of smiles and the fact that the tuner sought the help from an industry expert in Edison Composites speaks to the attention to detail it gave to creating a really unique tuning kit for the M2. Kevlar hood? Sign us up!